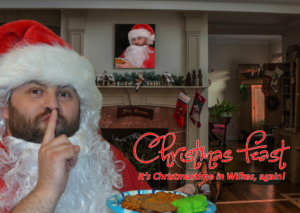 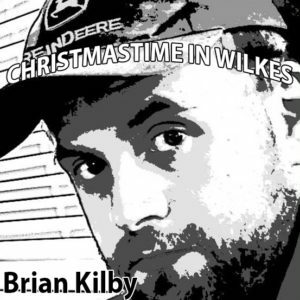 You are here: Home / All / Happy Day in Wilkes / Happy Daily in Wilkes (for Alexa) / First Christmas: Full 2018 Christmas Album! 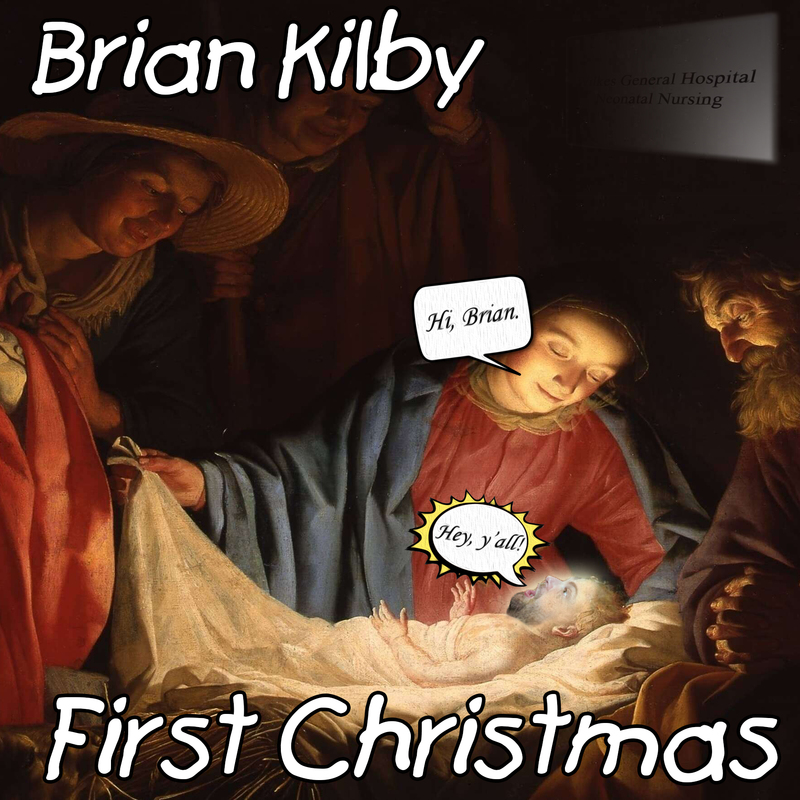 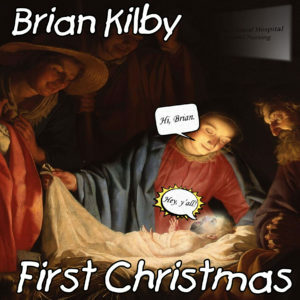 Check out my first Christmas album, and my second Christmas album! Both are available for free! 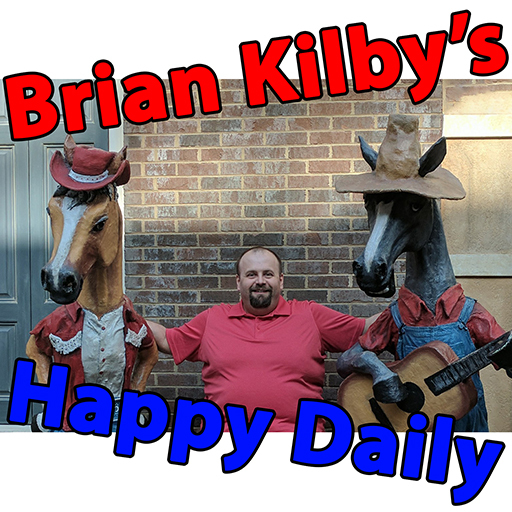 Happy Daily 139 – B-I-N-G-O spells excitement, and it also spells Bingo.